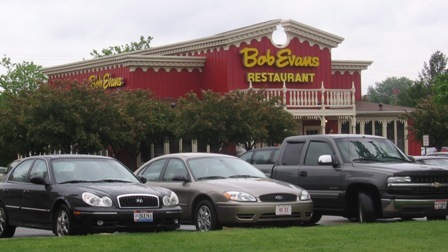 What do Bob Evans, Kroger and Hardees on the east end of Middletown have in common? The are all scheduled to be torn down. Bob will rebuild on site, Kroger will be a Market Place Theme. 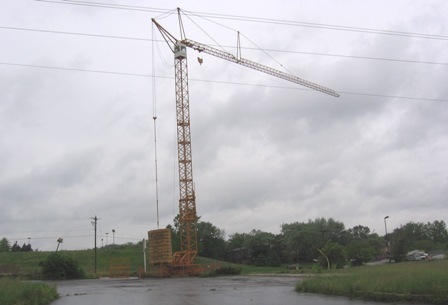 The Drury Inn will be locating where this crane sits on the former Ponderosa Steak House lot.